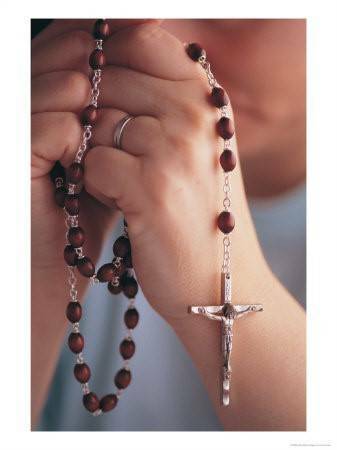 Pray the rosary with us at the St. Francis Medical Center Chapel Monday through Friday at 3 p.m. Your participation would involve only a half hour commitment once a month. As we pray the rosary, it is broadcast live to patient rooms via the hospital TV channel 86. We pray for the patients, caregivers, volunteers, their families, for the Pope and for world peace. If you are interested in joining the ministry, you can call Ken Diem at 828-403-2495 or fill out the form below.